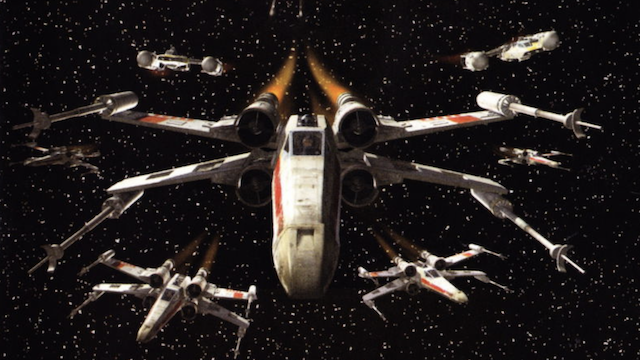 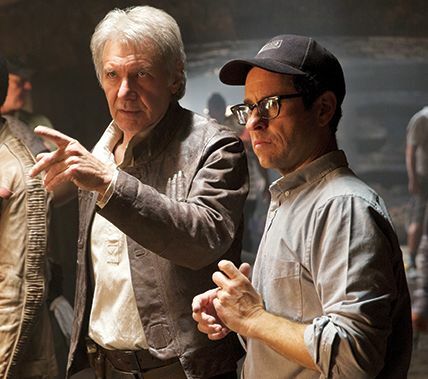 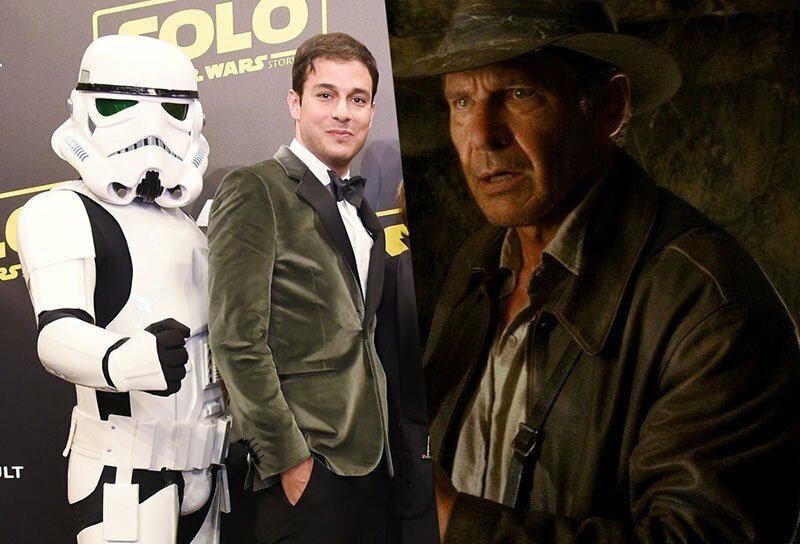 Solo’s Jonathan Kasdan to Script Indiana Jones 5! 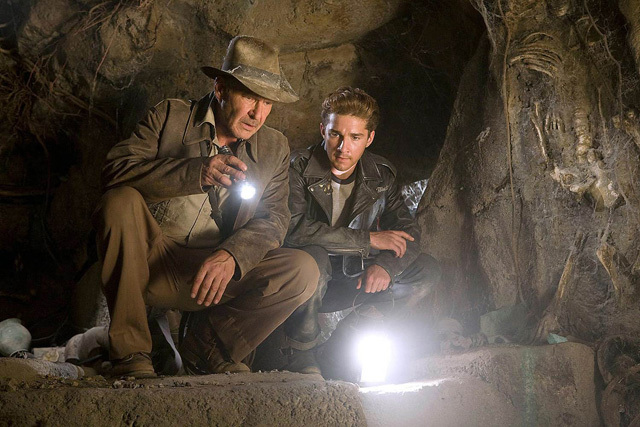 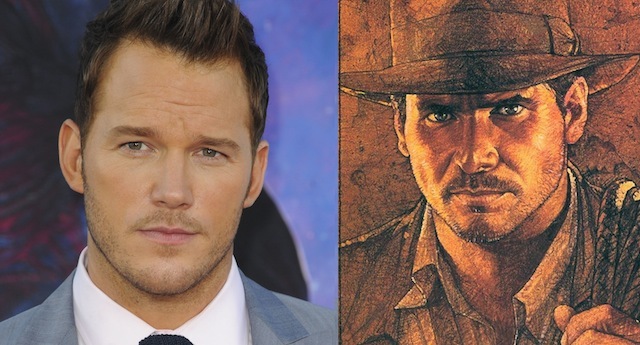 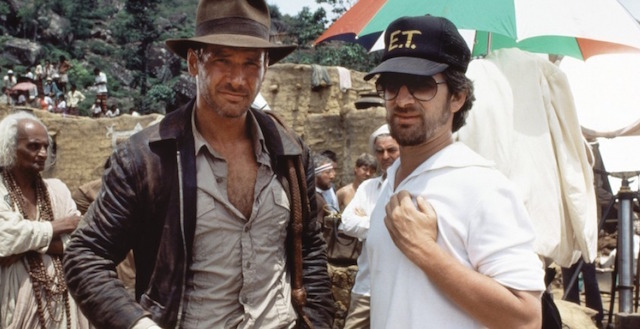 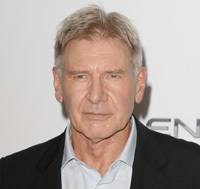 Will Indiana Jones 5 Reteam Steven Spielberg and Harrison Ford? 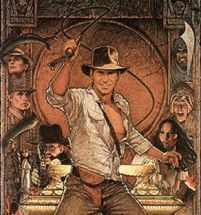 Most Craved on Ghostbusters, Fantastic Four and Indiana Jones! 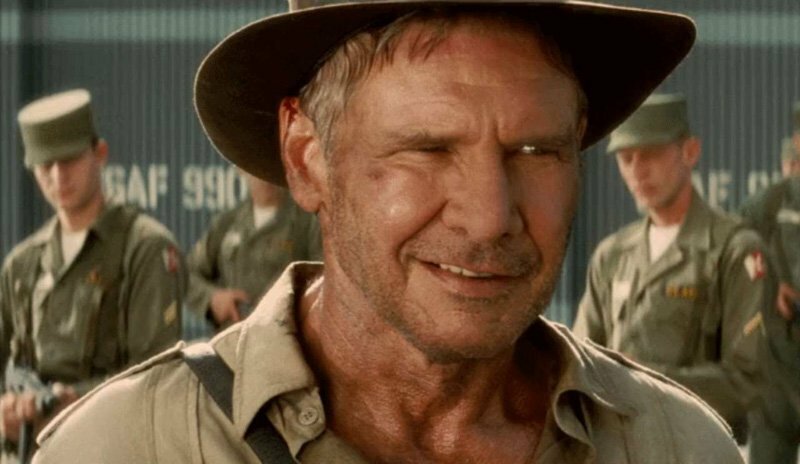 Could he return once again? 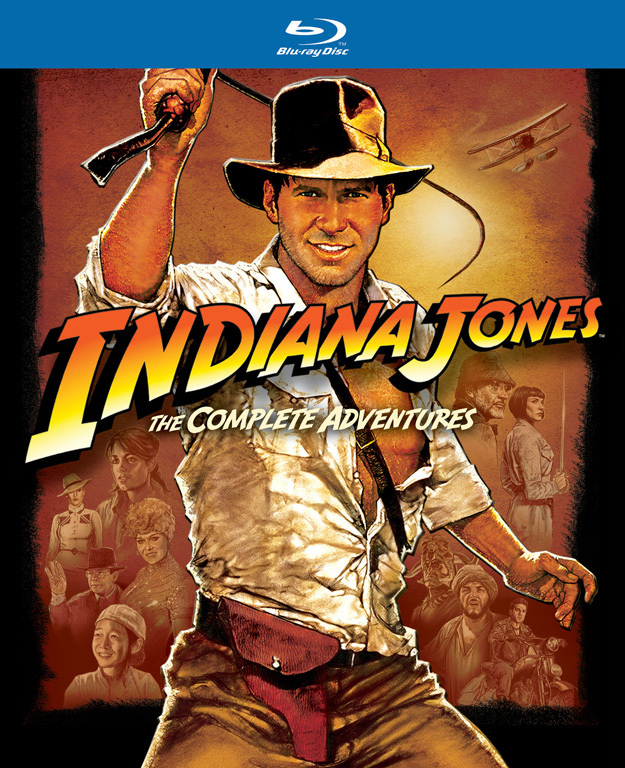 The Complete Indiana Jones Blu-ray Collection Arrives This Fall!